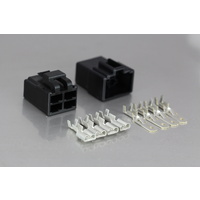 Smooth sleeving designed primarily for the insulation of electrical conductors and connections of electrical apparatus. 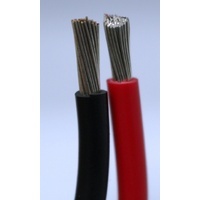 This is manufactured using V75 or V90HT cable grade material sourced in Australia. Other grades of PVC tubing are also available in a wide range of internal diameters and wall thicknesses. A variety of colours are available and packaging options can be customer defined. Additional applications using PVC tubing include fluid carrying hose and medical applications.